Communications the way they should be. CaberTel provides full featured hosted business VoIP phone service at a great price with amazing service. 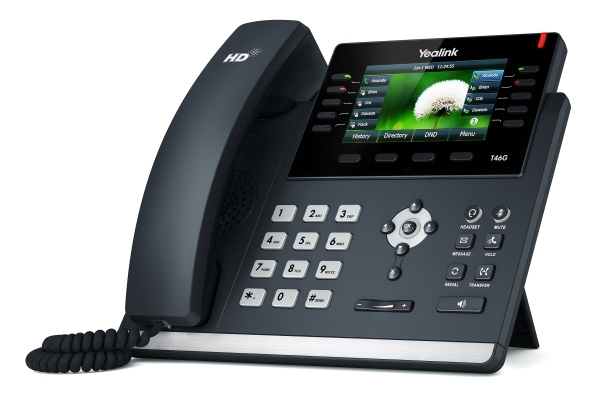 Plus take advantage of our Buy One Get One (BOGO) free deal on IP phones. Why Use Cabertel Phone Service? You will have a dedicated US based account manager that will be your main contact for any questions, administrative changes, and issues. Just amazing service without getting stuck in a long hold queue. Cabertel's awesome service comes with the most common and most popular features included. There are no additional fee's for features such as auto-attendant, ring groups, call forwarding and music-on-hold. The combination of our advanced call forwarding feature and a certified mobile calling application allows you to take your office on the road or telecommute from home, or anywhere else for that matter. Cabertel believes in supporting non-profits by providing a discount program to help reduce phone service costs for such organizations. Lower costs with the same benefits of a large business phone system. Throw your Old Phone System away. CaberTel offers unbelievable business VoIP service at competitive rates. Give us a call today or request a free custom quote to find out how much your business can save! Complete the simple form below and a representative will contact you directly to answer any questions you may have or to help assist with a custom quotation for your specific requirements. Alternatively call us on 425-984-5888. Reduce your phone bill by up to 60%! Outstanding customer service. All questions answered with complete explanation. I was completely blown away by their service. The account manager was very helpful and attentive. The phone service just worked after plugging it in. I wish I had moved over to VoIP sooner. Cabertel is a proud and certified partner of Counterpath and their award winning Bria smartphone and tablet VoIP app. © 2018 Cabertel. All rights reserved.